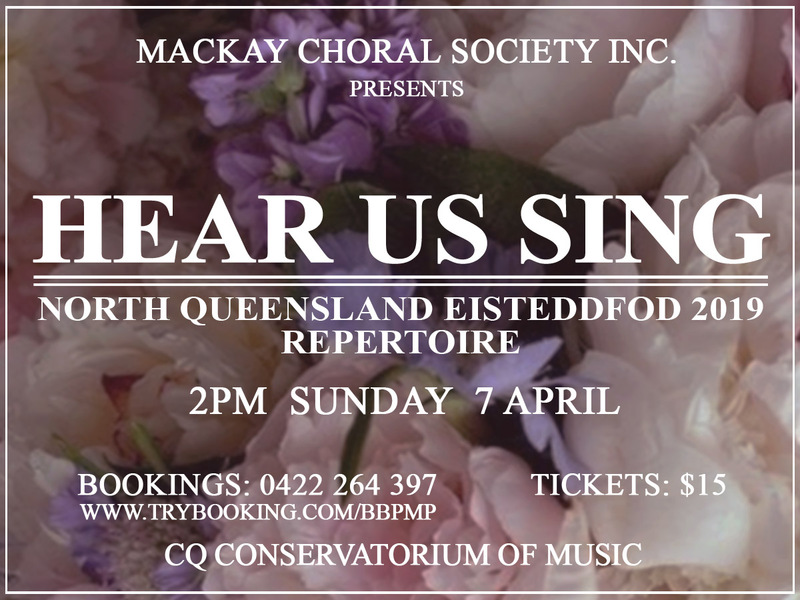 If singing an exciting wide variety of choral music is appealing to you, then The Mackay Choral Society is the place to be. Every Monday at 7:00 PM to 9:30 PM. 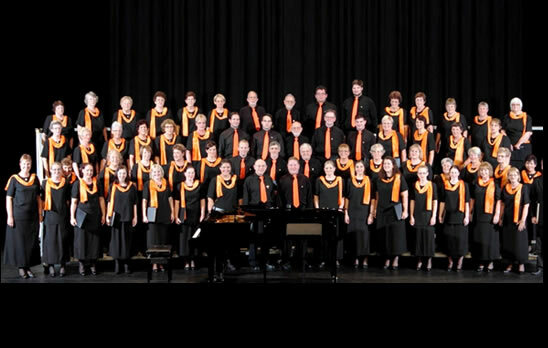 The Ken Martin Choral Centre.